We have special offers available on tickets for Summer and Smoke. Following a critically acclaimed, sold-out run at the Almeida Theatre, Rebecca Frecknall's "shiveringly beautiful production" (The Sunday Times) of Tennessee Williams' Summer and Smoke transfers to the West End's Duke of York's Theatre. 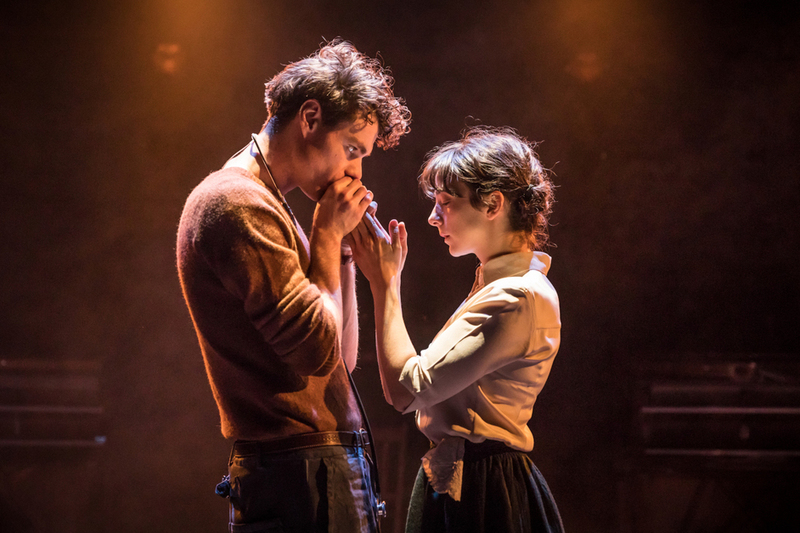 Patsy Ferran won over the critics - "a genuine marvel" (Independent)- as Alma and Matthew Needham, who "fires up the stage" (The Times), returns as John in this "unmissable Tennessee Williams revival" (The Telegraph). Trapped between desire and a life of obligation, Alma meets John and her world turns upside down. This emotionally wrought drama explores the complex nature of body and soul, religion and indulgence versus sacrifice. What are the best dining options near Summer and Smoke London? Summer and Smoke gyms, sporting activities, health & beauty and fitness. The best pubs near London Summer and Smoke. Summer and Smoke clubs, bars, cabaret nights, casinos and interesting nightlife. Where to have your meeting, conference, exhibition, private dining or training course near Summer and Smoke. From cheap budget accommodation to luxury 5 star hotels see our special offers for Duke of York's Theatre hotels, including St Martins Lane, A Morgans Original from 83% off.